There are times when you want a smoke with your drink, but you aren’t into cigarettes or cigars. There are also times when you’re wandering the streets of Charleston, searching for something new and different to do – maybe for yourself or for visitors from another town whom you’re trying to impress. In any of these cases, visit Tabbuli for the ultimate hookah experience. 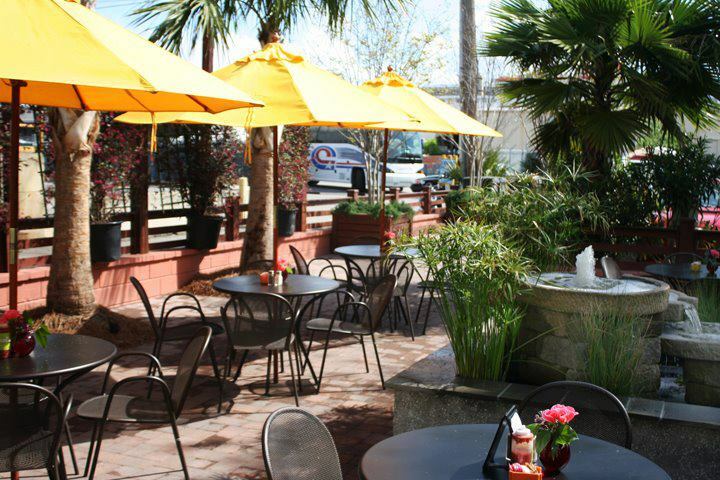 The outdoor patio at Tabbuli makes a great place to relax with one of their hookahs. Order one for the table and choose either a single mouthwatering flavor – strawberry, watermelon and mint to name just a few – or, create a combination. I recently brought my friend John to Tabbuli for a hookah and we tried a delectable mixture of melon and mango. It was so good that I didn’t want to end. And I kept tasting it hours later! Delicious. 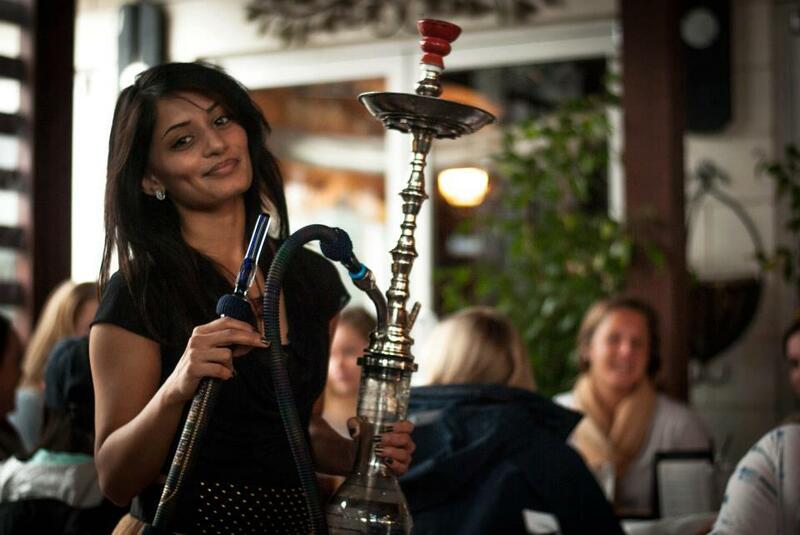 For an even more tantalizing experience with the hookah, try the Ultimate Hookah, made with an entire fruit bottom of either watermelon, cantaloupe or pineapple, or one of the specialty flavors. Cleverly named things like “I Just Mint You,” these concoctions, which the Tabbuli staff invented and prepare fresh for your table, include fruit flavors plus a shot of liquor in the bottom for an extra kick. For the full list of hookah flavors and special blends, visit Tabbuli at 6 North Market Street, near the cruise terminal. Your friendly server or bartender will assist you.